The thing I love about single-serve desserts is that there's no leftovers! No sneaky trips to the fridge to just "have a little more", and even better, this lil baby is pretty much guilt free and is totally vegan! 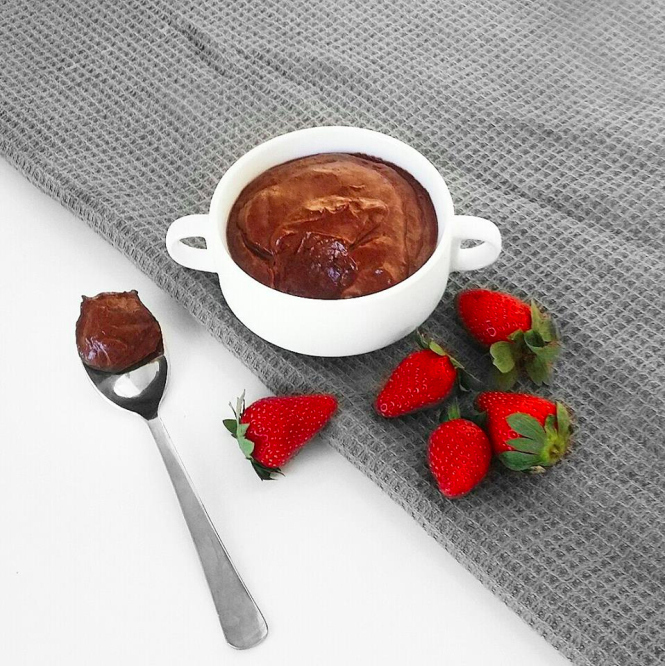 Normally chocolate mousse is filled with dark chocolate, eggs and thickened cream… none of that in this one. * Some toppings you could throw on are coconut flakes, strawberries, cherries, or some crushed pistachios.